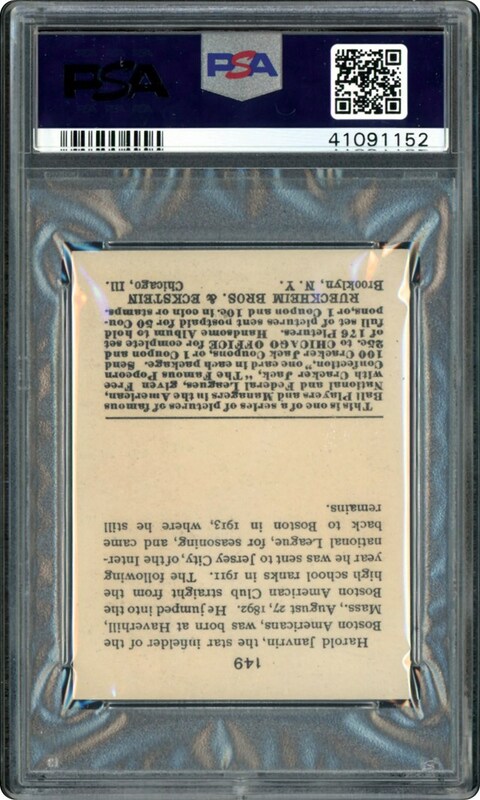 Pack fresh example from 1915. Looks better than the offered grade. 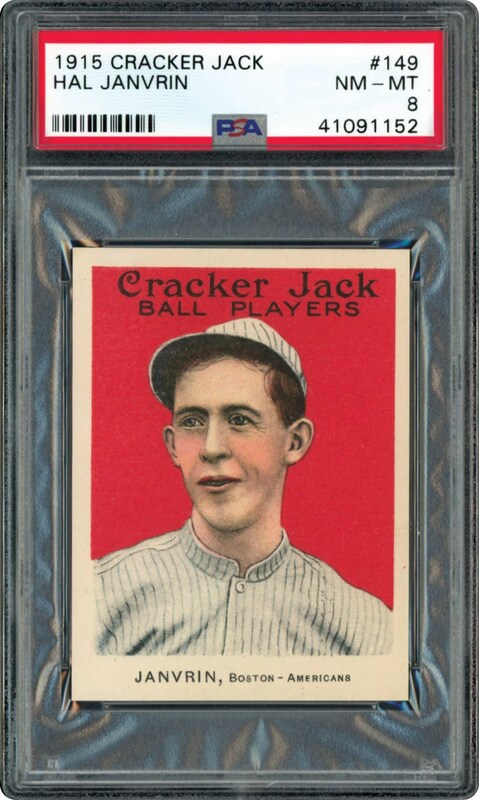 Just a pair grading higher than this new to the hobby PSA 8 example.